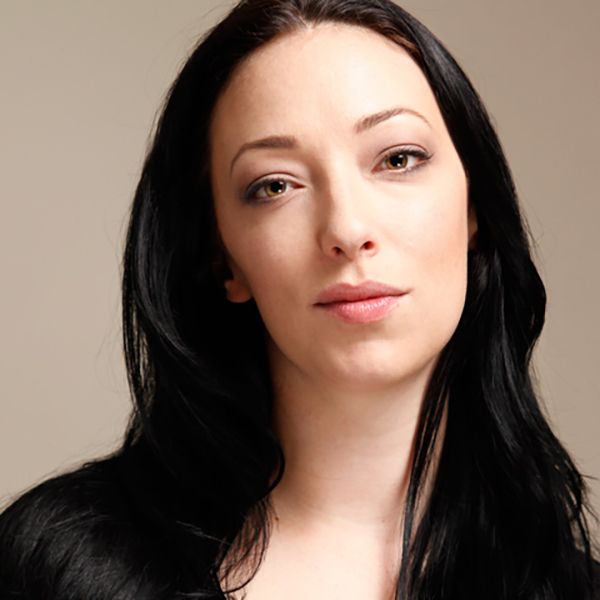 Amelia is an actor specialising in voice and full performance capture for video games. Recent roles include the enigmatic half-demon Malady in the BAFTA-winning ‘Divinity Original Sin II’, elderly space explorer Rebecca Weston in ‘Elite Dangerous: Horizons’, multiple characters in ‘Star Wars Battlefront II’ and thousands of women in ‘Kingsman: The Golden Circle’. This year she’ll be appearing as the female lead role of Scarlet in ‘The Occupation’, the lead role of Cooper in 'The Spectrum Retreat' and several characters in titles including ‘We Happy Few’, ‘Forgotton Anne’, 'Du Lac and Fey: Dance of Death', 'The Bard's Tale IV' and 'Frostpunk'. Amelia will be supporting Jim Gentile's mocap workshop 'Pushing Performance Motion Capture: How to Emote and Sell Your Performance'.